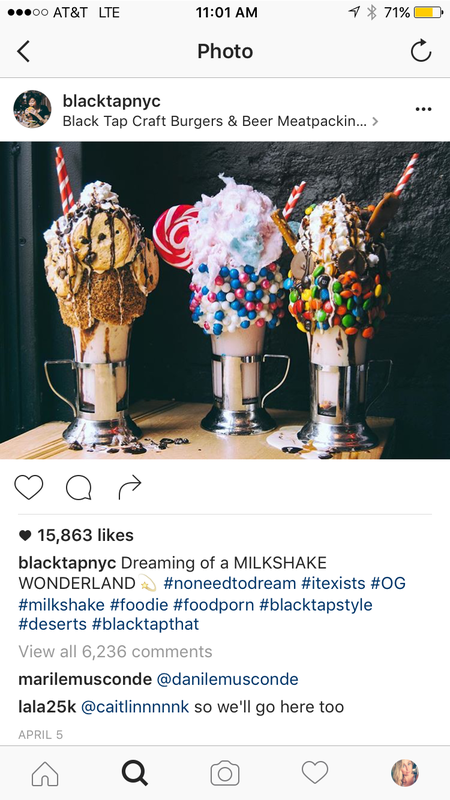 A Milkshake from BlackTap NYC: While cruising the explore page on Instagram (the gram). I came across this page that featured the most mouthwatering milkshakes in the meat packing district. Pinknic..A pink and white mandatory clothing picnic in Governors Island. 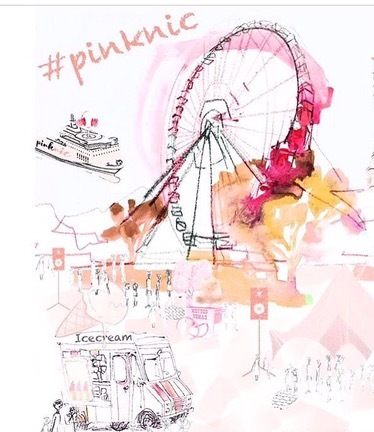 Pink Blankets along with live music, a Ferris wheel and ros’e 🍷🎀 You can order a picnic basket made by Chris Santos chef/owner of Vandal NY or bring your own ! 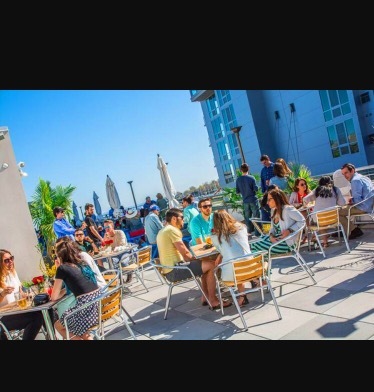 Local Outdoor dining … I love dining outside ..I never really got to do it too often since my ex wasn’t a fan of it.. However, this summer I will be all about it. A few of the locations are Tarry Lodge in Portchester ( Mario Batali’s place) Fortina’s Pizza Club in Stamford, CT, and Red Hat on the River in Irvington.